Naka Noi island tour is an amazing chance to experience some hours in the tranquility of a private island nearby Phuket, a wonderful retreat where you can find really satisfying snorkeling, you will even have a reserved Sun Chair in the shadow of lovely beach threes, a canoe that you can sue to paddle around the island and have some fun with your partner in the sun, a delicious seafood dinner will wait for you under a gazebo on the beach experiencing an pretty much unique sunset when the sun will start to disappear behind Phuket island ! 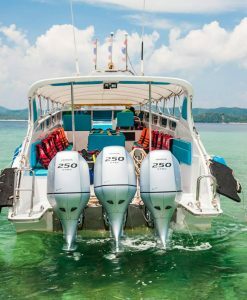 Naga Noi Island Sunset dinner by speedboat will bring you to Koh Naka Noi which is the smaller of the two Naka Islands just nearby the eastern coast of Phuket island. 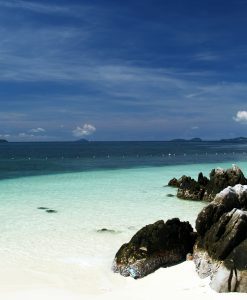 Naka Noi island tour. 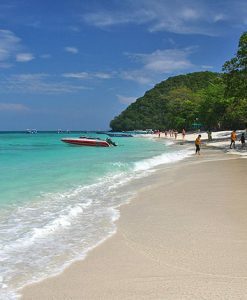 Naka Noi has one single long beach which runs all around the west and north side of the island. 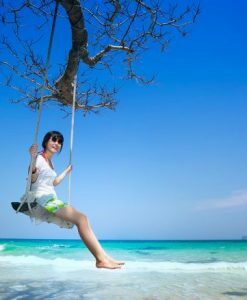 It is a beautiful and unspoiled stretch of wonderful sand with many shade spots by overhanging coconut palms. The island has been always known for its large pearl farm. Some of the Naka noi island tours and day trips boats stop around here for a tour of the farm and visitors might also visit the shop selling the pearls. If you decide to go to the island privately usually the farm is often closed for a tour but you might find the pearl shop open. Naka noi island tour apart from the pearl farm, this island is totally undeveloped, and here steps in our tour, obviously dedicated to You to discover the beauty of this wild small island and the tranquility of his beach. The sunsets here are extremely amazing and be sure you get the best camera with you cause you will be certainly amused! This tour high lights: Free Transfer from all Phuket locations and Hotels! Free Sun Chair at your disposal reserved for You! Free canoe reserved for You to enjoy canoeing around the island! Amazing Sunset and delicious dinner on the beach! 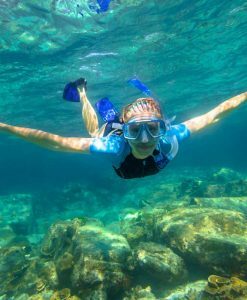 To Maiton private Island a full day trip that includes many Water activities and a great value and quality standards with friendly and trained proficient tour guide, very friendly staff. Very experienced captains and professional crew! To Raya Island as is truly a spectacular place and one of Andaman most beautiful tropical Islands. 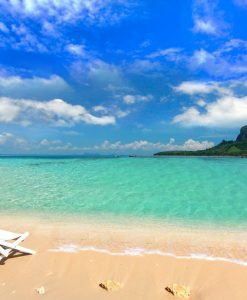 This fine island is a must for travelers who seek a paradise hideaway and tropical waters! 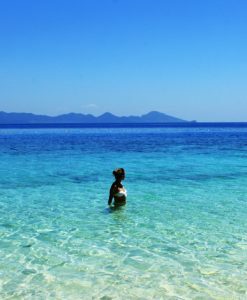 A really special place for snorkeling, to swim in a white unique sandy beach! To Rang Yai island! 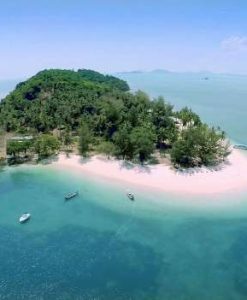 This small jewel Private island is a must place to visit, offers special leisure time and many types of activities such as sea canoeing, mini golf, mountain biking, volleyball, hiking, darts. 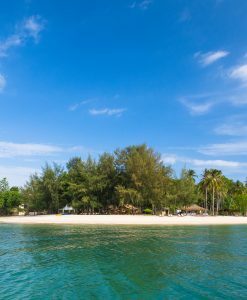 There are no jet skis or speedboats to disturb the tranquility of this peaceful island which also has its own safe swimming area.